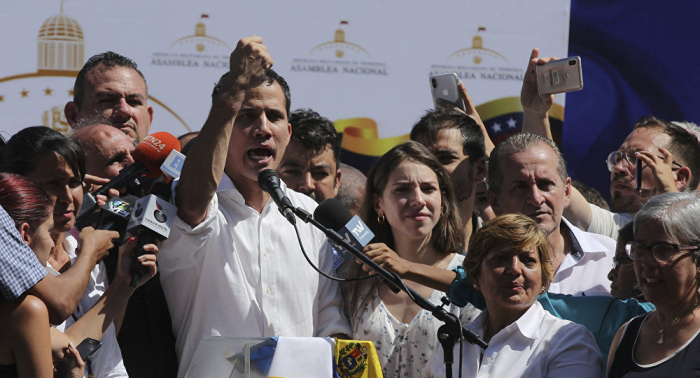 On 5 January Guaido was elected the head of the opposition-controlled National Assembly that all other government branches have been refusing to recognise since 2016. The Venezuelan Supreme Court annulled his election, two days after Guaido declared himself the country's "interim president". He was supported by the United States and some 50 of its allies. China, Russia, and Bolivia among other states, have expressed their support for constitutionally elected Maduro as the only legitimate president of Venezuela.